Indianapolis, IN (July 2014) – We're happy to announce that, as of next week, Hot Topic store will be carrying GreenLight! 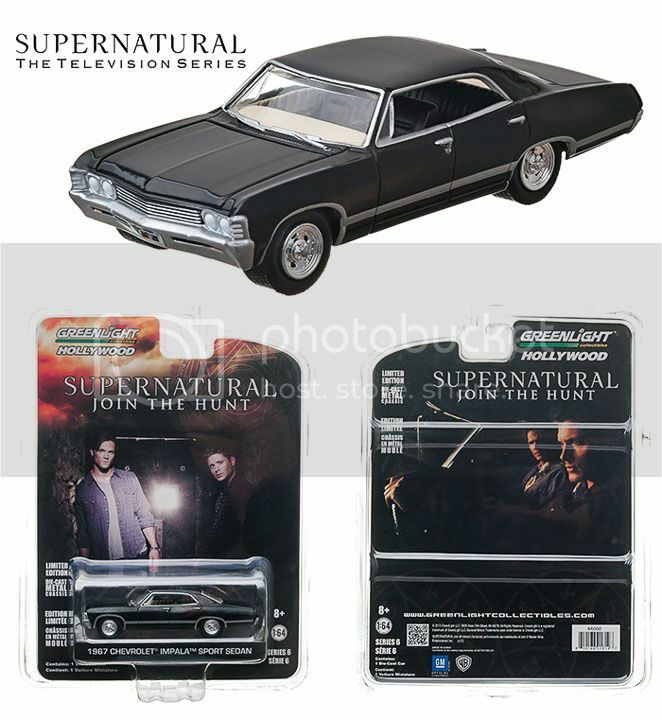 For those of you who didn't get a chance to swipe-up some Supernatural die-cast, they will be carrying 1:64 Hollywood Series 6 1967 Chevrolet Impala Sport Sedan. Check out a store near you or online!